5 ‘Mocktail’ favourites to try at your next event! A little post to help beat off the January blues and perhaps inspire those of you in the final 10 days of ‘Drynuary’! People who know me well know of my love for a good ‘Mocktail’ and with dry bars such as Redemption in London’s Kensington becoming the trend, why not check out these 5 favourites to offer your teetotalers at your next event. 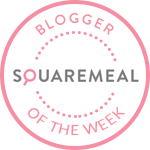 These should be simple for your catering team to make up and easy on your budget as well! 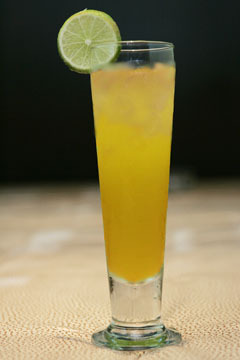 A fruity mocktail with a touch of innocence, 1 part pineapple juice, 1 part orange juice, lime wedge and lemon. 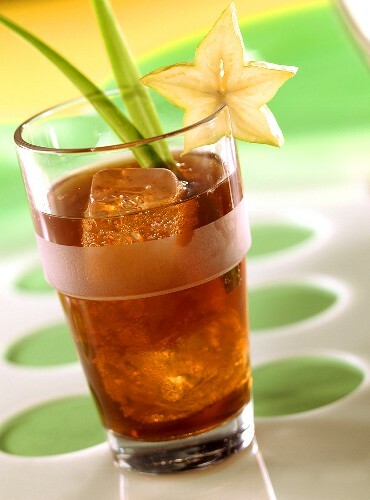 A very simple mocktail made with 1/2 oz grenadine and 4 oz ginger ale. 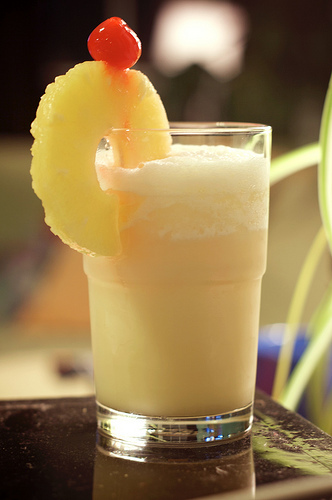 An alcohol free alternative to the famous Caribbean dessert cocktail made with 1 part pineapple juice, 1 part coconut cream and a slice of pineapple. A very refreshing summer mocktail made with 4 oz iced tea and 4 oz lemonade. 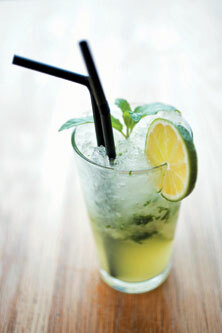 One of the most popular mocktails, all the taste of Mojito without the alcohol, made with 1 oz lime juice, 4 oz club soda or ginger beer, mint leaves and brown sugar. some really great ideas here! thanks! 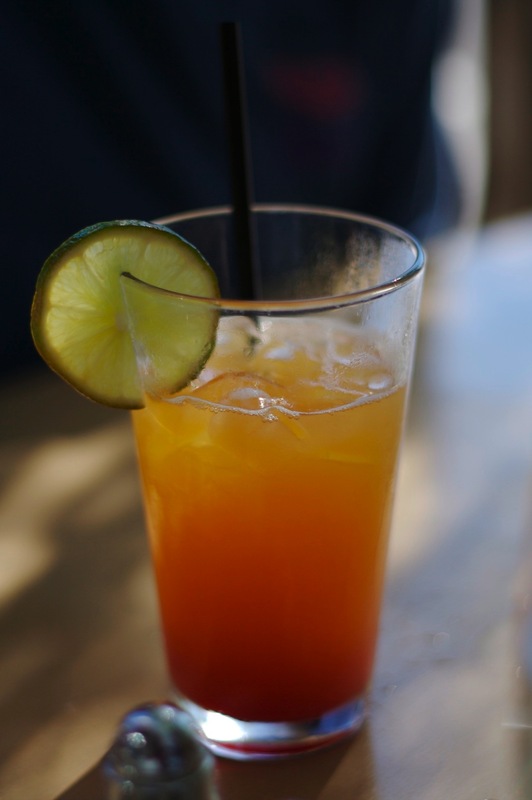 Some great ideas on this post for mocktails for your next event!